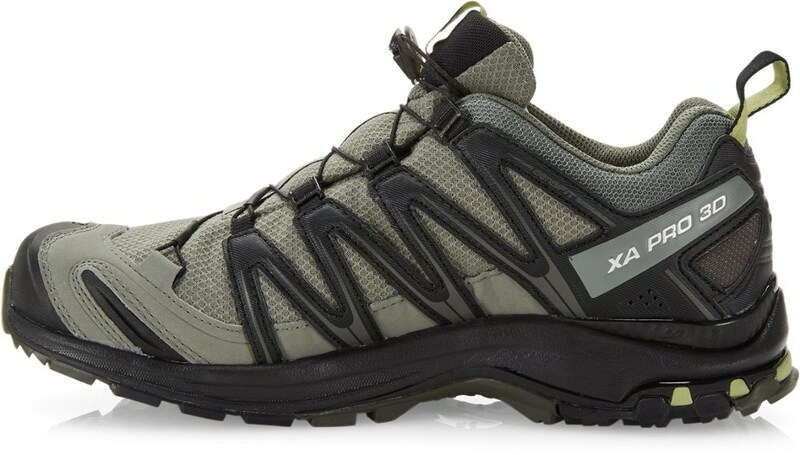 Salomon Footwear XA Pro 3D CS WP Trail Ning Shoe - Men's-Castor Gray/Black/Fern-Medium-8 L393333008. 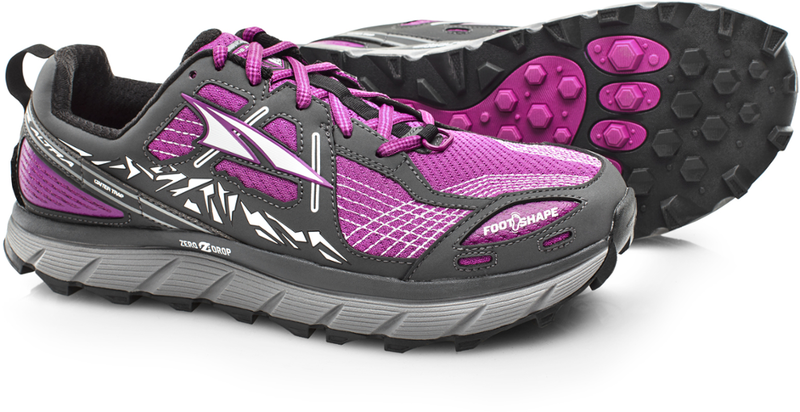 From the first step to 1000 KM + you'll notice an incredible fit improved durability and a grip that inspires confidence. There's no bad weather when you've got the right gear. Get out there and play with the elements. 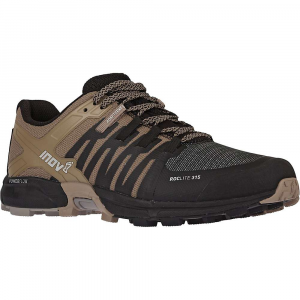 The XA Pro 3D CS WP is the iconic adventure shoe that connects you with every type of terrain and couldn't care less about the conditions. .
Every night, rain or shine, you make for the trails like a bank robber heading for open roads. 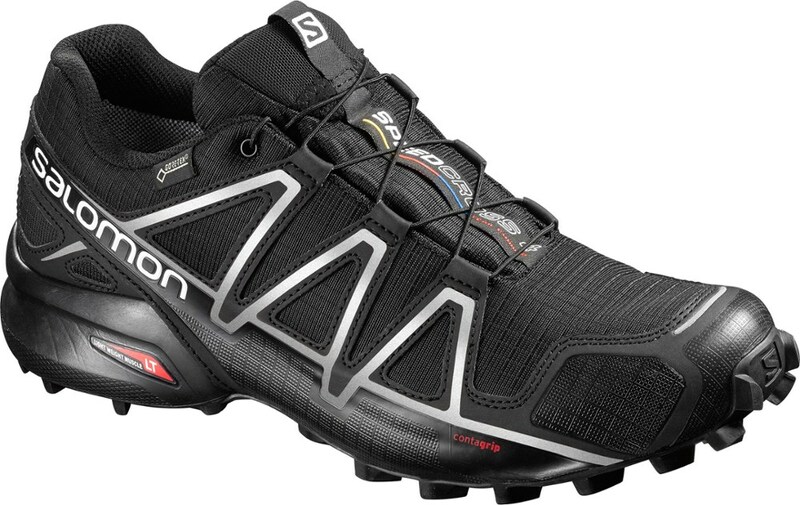 When conditions are more the former than the latter, reach for the Salomon XA Pro 3D CS WP shoe to stay dry and light on your feet when the trails resemble a sticky, muddy obstacle course. It'll be your loyal getaway vehicle after long days at the office leave you ready to escape to the outdoors. When the skies open up, a Climashield waterproof membrane handles wet puddles and heavy rain with ease, keeping your feet dry so you avoid the blisters and chafing that often come with logging miles in soggy, technical conditions. 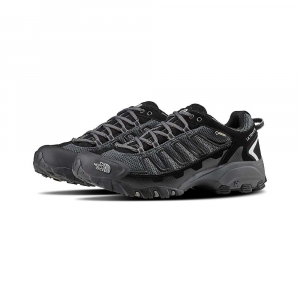 Of course, breathable uppers ensure that sealing water out doesn't have to mean sealing heat in. 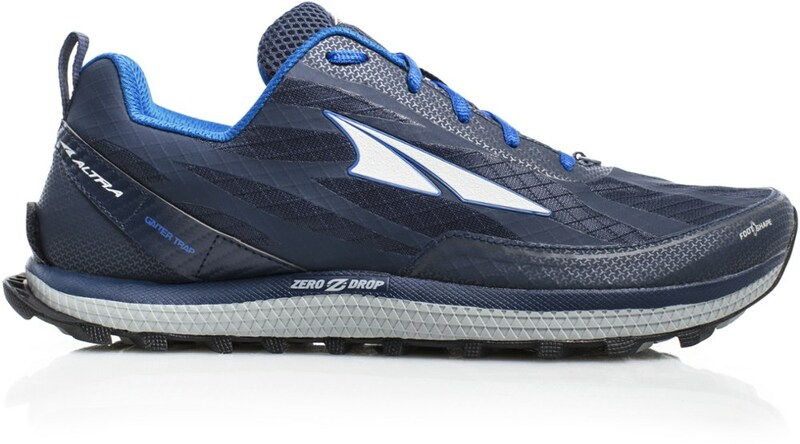 When the rain lets off, they'll keep moisture moving so you can kick up the tempo without the inside of your shoe feeling like a swamp. 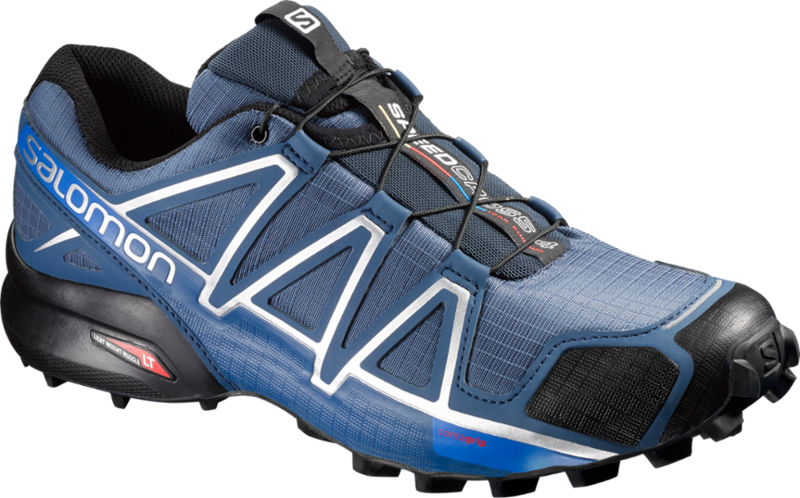 Underneath your foot, a burly rubber outsole sits on the outside of a supportive, cushioned midsole, ready to throw down four-wheel drive traction over slippery, all-or-nothing descents.